Instantly neutralize redness (such as from rosacea, adult acne) and soothe sensitive skin, while protecting from UV damage, with this curated set of targeted products. 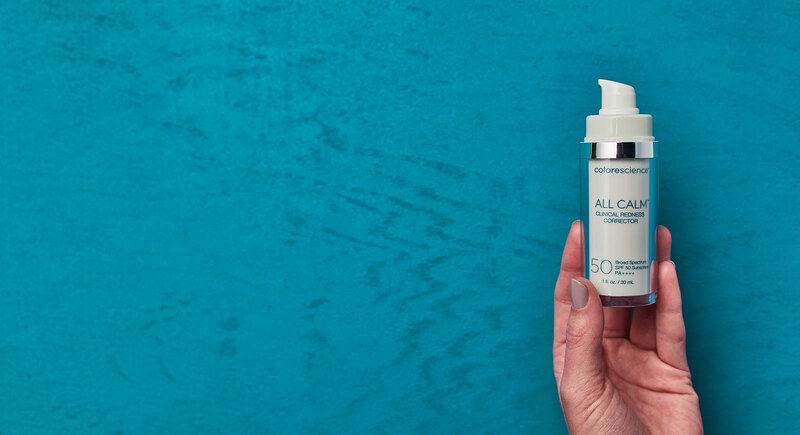 All Calm™ Clinical Redness Corrector SPF 50 instantly neutralizes the appearance of redness while providing SPF 50 protection and ongoing relief from sensitivity and redness common to roscaea and acne. 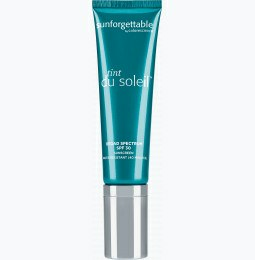 Sunforgettable Brush-on Sunscreen SPF 50 provides non-chemical broad-spectrum sun protection from a self-dispensing brush that can be easily reapplied throughout the day and over your makeup. Hydrating Mist is a moisture-rich formula containing botanical oils that soothes the skin, locks in makeup and revitalizes your complexion throughout the day. 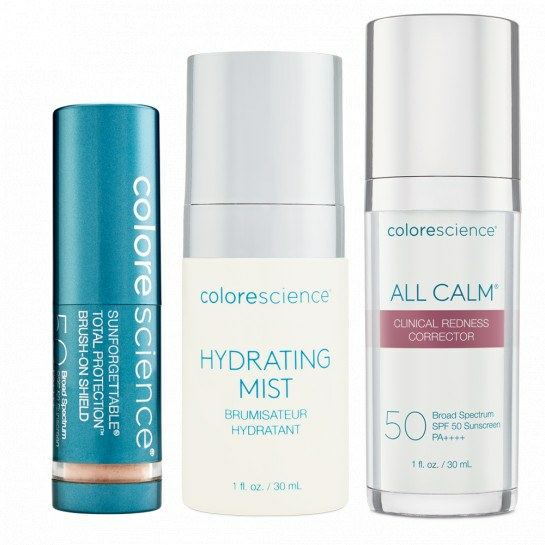 All Calm™ Clinical Redness Corrector SPF 50 is powered by BioSolace™, a proprietary blend of specialty ingredients that helps provide ongoing relief from sensitivity and the appearance of redness. 1. Apply 1-2 pumps of All Calm Clinical Redness Corrector to lightly moisturized skin as the first step in your makeup application. 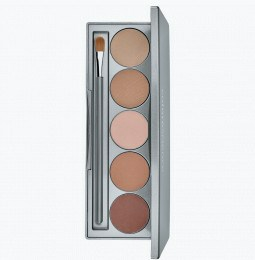 The subtle green undertones will instantly neutralize and balance redness. Must have for whenever I get a flare up. Very pleased to see this has a subscription option so it never runs out. 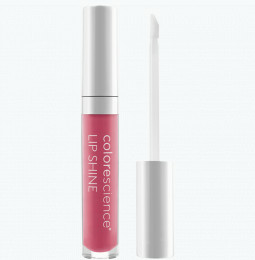 Great for redness & sensitive skin! Great for redness & sensitive skin. The kit really comes in handy for all types of irritated skin including redness, dark spots and dry skin! Perfect size to try out, I highly recommend saving the spray bottle when its finished to refill with the setting mist. This product is a true game changer. 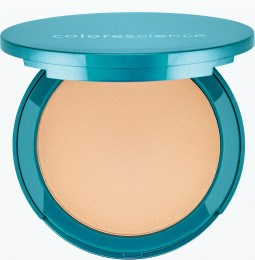 Not only will your skin look perfect and luminescent, it has SPF 50 sun protection as well. I tell everyone about this product when they ask about my skin.